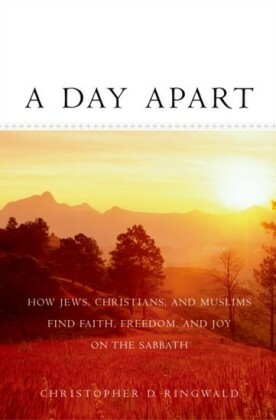 There are literally hundreds if not thousands of books written about Judaism and Jews, but this book is unlike any previously published. 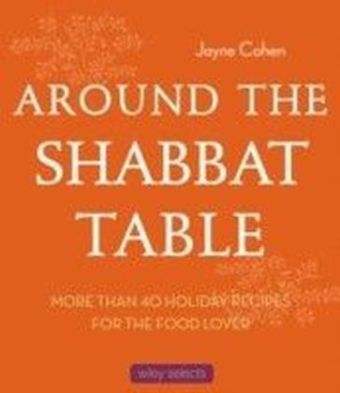 It focuses on the topic of 'circumventing custom' with special emphasis on the ingenious ways Orthodox (and other) Jews have devised to avoid breaking the extensive list of activities forbidden on the Sabbath. 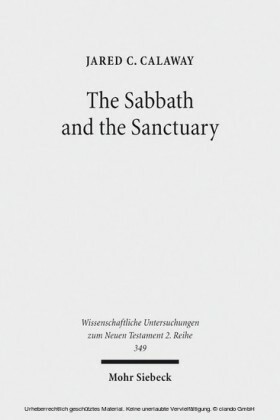 After examining the sources of Sabbath observance as set forth in the Old Testament, the New Testament, and rabbinical writings, some of the most salient forms of circumvention are described. 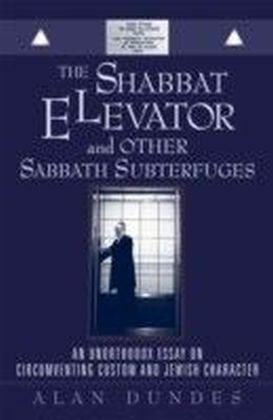 These include: riding a special Shabbat elevator, unscrewing the lightbulb in the refrigerator, constructing an eruv (a space extending one's domicile so that objects may be carried outside the home), and relying on the services of the so-called 'Shabbes Goy,' among others. 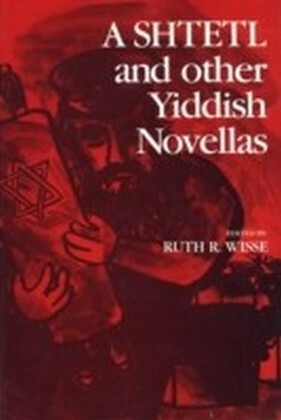 Dundes respectfully analyzes such facets of Jewish characteristics as an undue concern with purity, and a long-established tradition of indulging in nit-picking and argumentation. 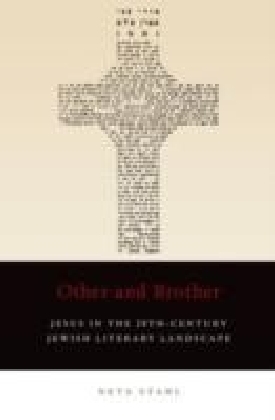 The resultant picture of Jewish character is drawn from an unusual mixture of religious written texts and oral tradition (jokes and proverbs). 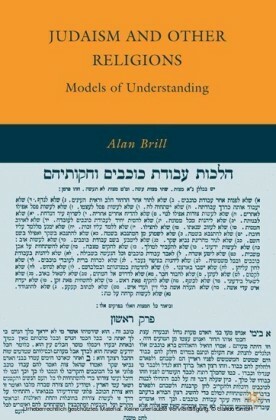 The sources range from ancient Israel to works from the twenty-first century. In many ways, it is an authentic and striking Jewish self-portrait that is painted for the very first time in this fascinating volume.